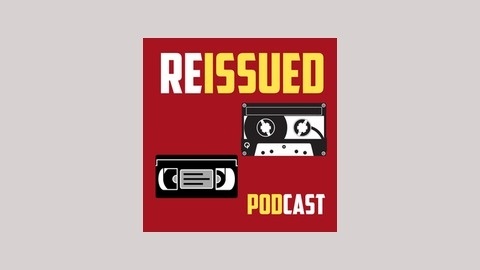 The Reissued Podcast is an opinion based discussion had by a group of friends named Nestor, Juan, Missfitharley and Julio at least twice a month. The topics that are discussed can be umbrella'd under pop culture and entertainment as they cover films, TV, video games, sports, comics, and everything else the guys are into. Listen in to hear their ideas, you might hear one worth being reissued or one that they reissued. 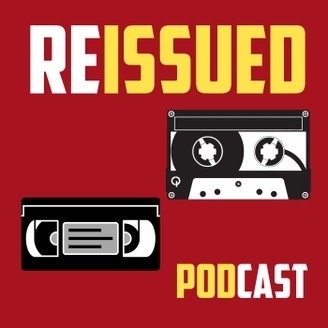 Today on the Reissued Podcast the discussion revolves around whether people in the industry should be penalized for lying about the personal life; the discussion then leads to a discourse on political correctness #pc and its impact on society. Please support us on iTunes with a rating and a review.